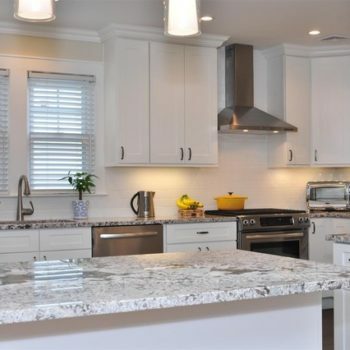 Kitchen Cabinets making is booming in Orange County because professionally designed wall cabinets can add a lot of beauty to any kitchen. 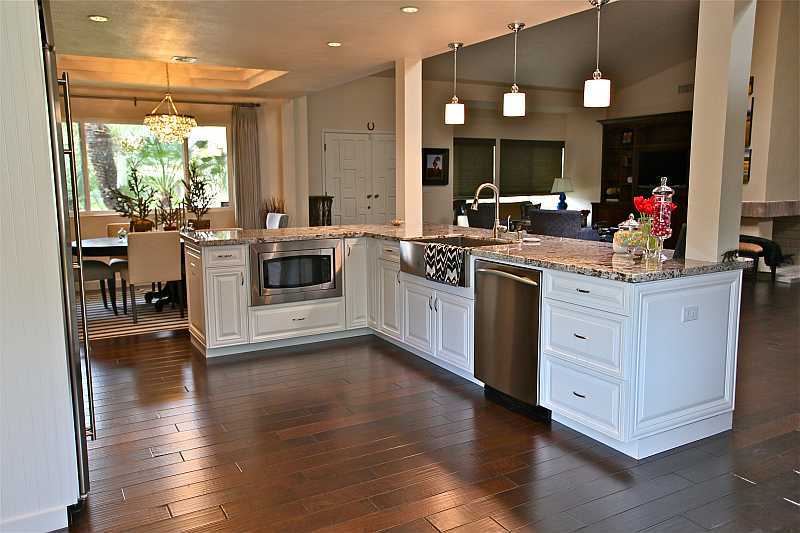 Floor Gallery is a leader in the kitchen cabinet market in Orange County. 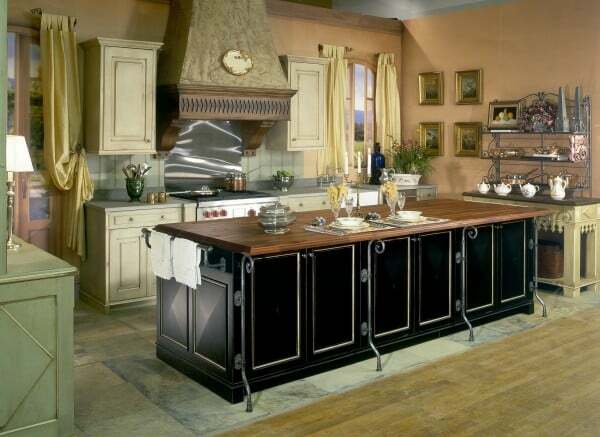 We have a variety of kitchen cabinets to fit all needs and styles of our clients . 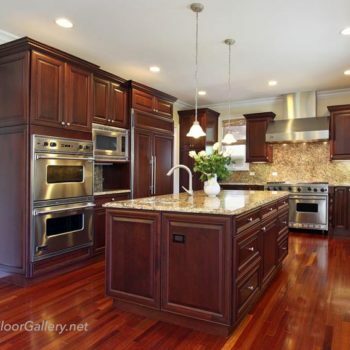 Nestled in the heart of the South Orange County, Floor Gallery has been reviving the cherished art of traditional cabinetmaking for over 20 years. All products reflect a commitment to reforestation, recycling and a general respect for the environment. 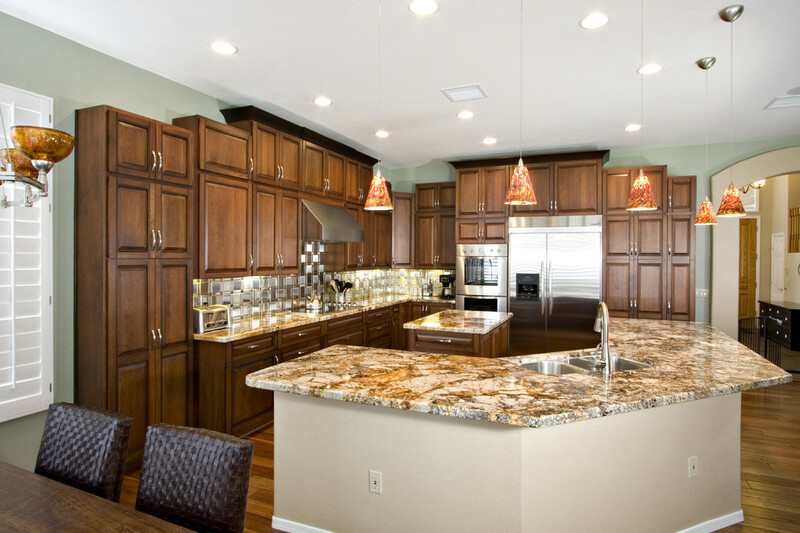 Utilizing only the finest wood, furniture joints and exceptional finishes, we create distinct products for the home. 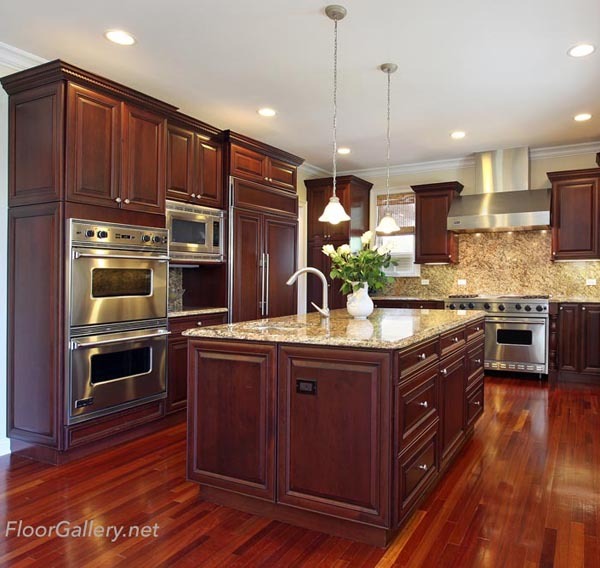 Floor Gallery constructs beautiful cabinetry for your home. 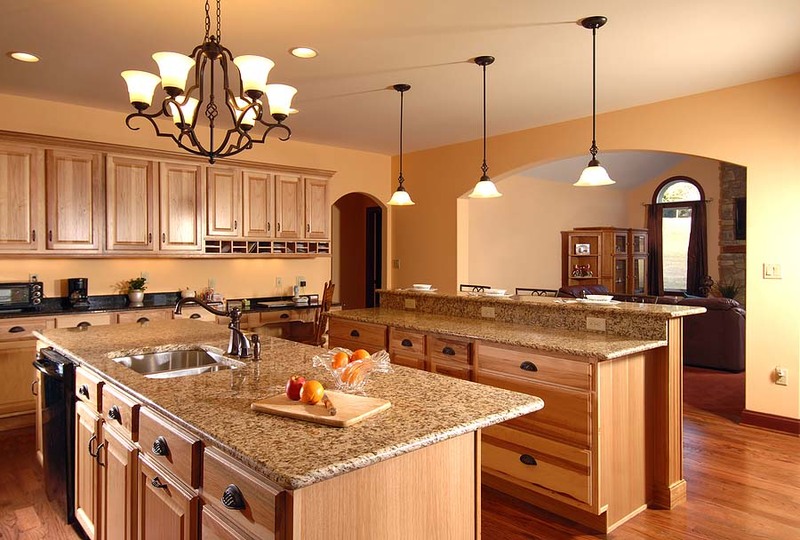 We are one of the oldest, most stable home remodeling companies in the business. 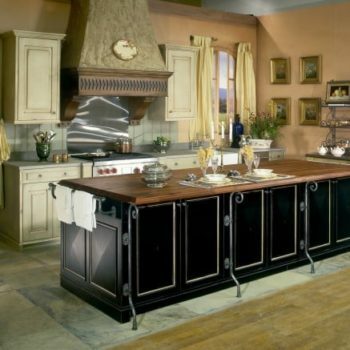 Our cabinets and vanities are built using time proven techniques to ensure consistent quality. 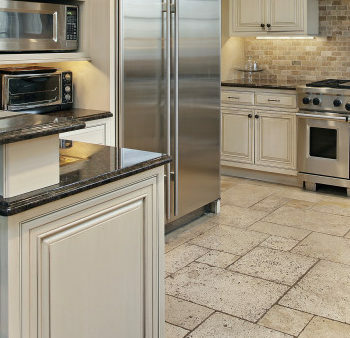 Floor Gallery cabinetry specializes in cabinet styling that is aligned with modern and updated home fashion. 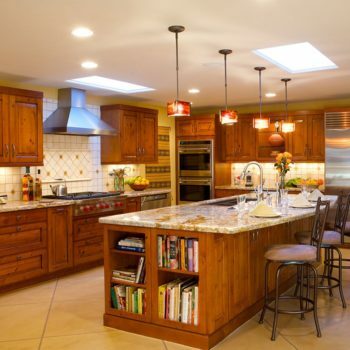 Kitchen Cabinets Orange County –We have over 20 years of experience as a retailer and installer of custom and prefab kitchen cabinets and cabinet hardware in Mission Viejo, Orange County. Every piece of wood used is selected and inspected by hand. 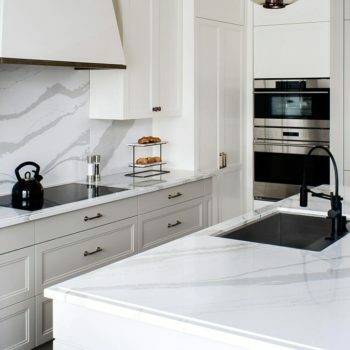 We source high-grade, grain-rich Birchwood from select parts of the tree, and follow a 9-step beautification process that yields a superior look and feel. 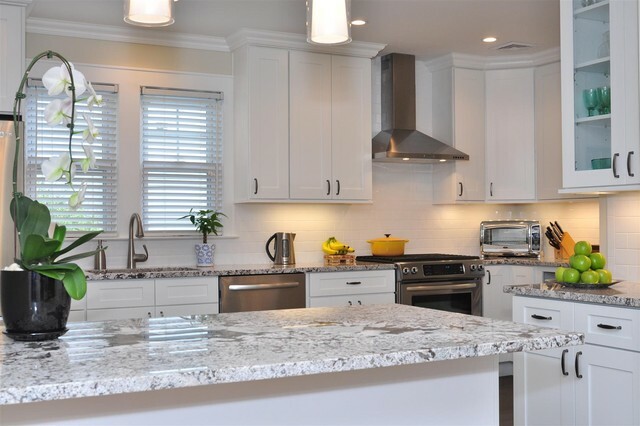 With construction handled by local professionals, our end products are of the highest finish, functionality and durability grade. 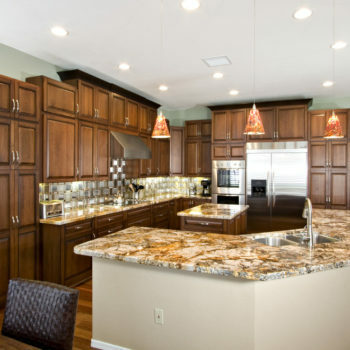 we can make your kitchen remodeling or removal quick and painless. 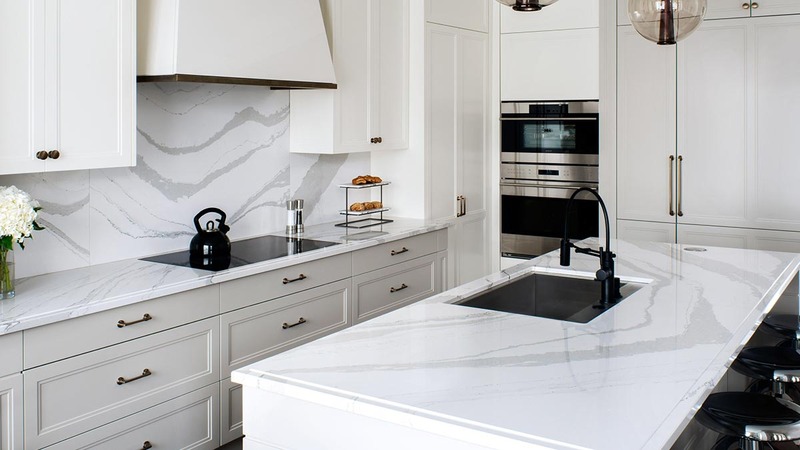 You can choose from designs we have created already or you can give us your kitchen cabinet ideas that we can bring to life! 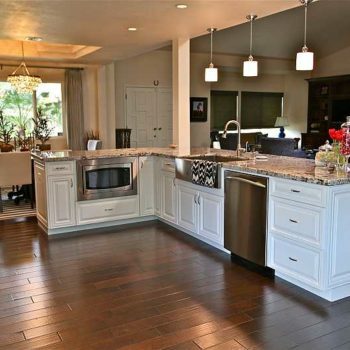 Floor Gallery designs and creates beautiful custom and high-quality kitchen cabinetry in Mission Viejo, Ca. Looking for the pull out shelves? We can do that too! 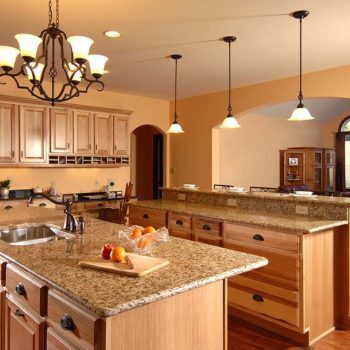 For rental or commercial properties having matching cabinets and hardware simplifies routine repairs. Spare hardware can be kept on hand, simplifying replacement.